Goodbye 2018, Hello 2019 is an end-of-year guide that helps you to say a proper farewell to 2018 as it comes to an end, and to create a vision and a plan for the year to come. 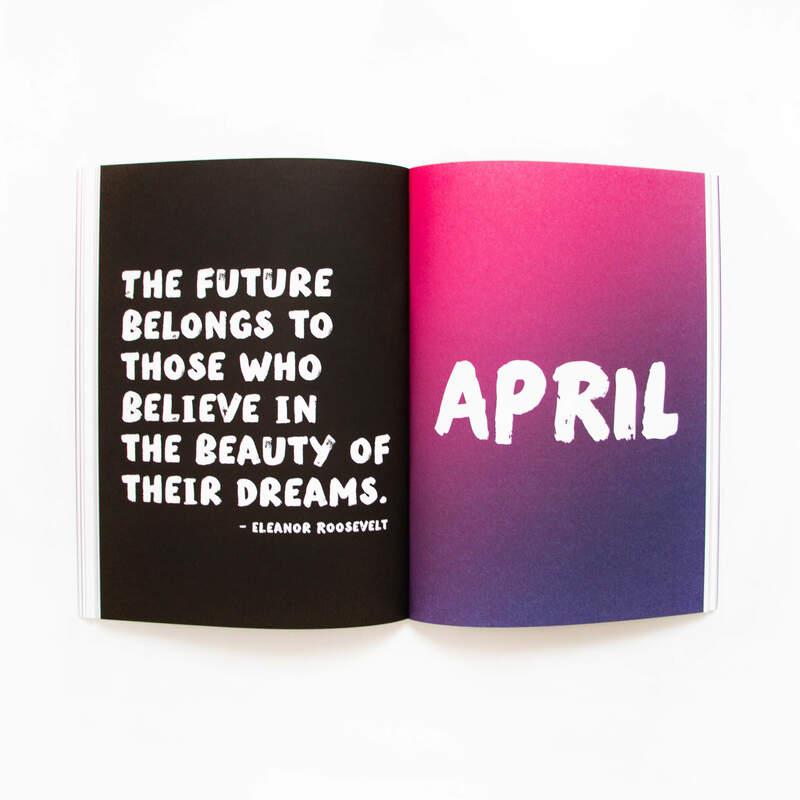 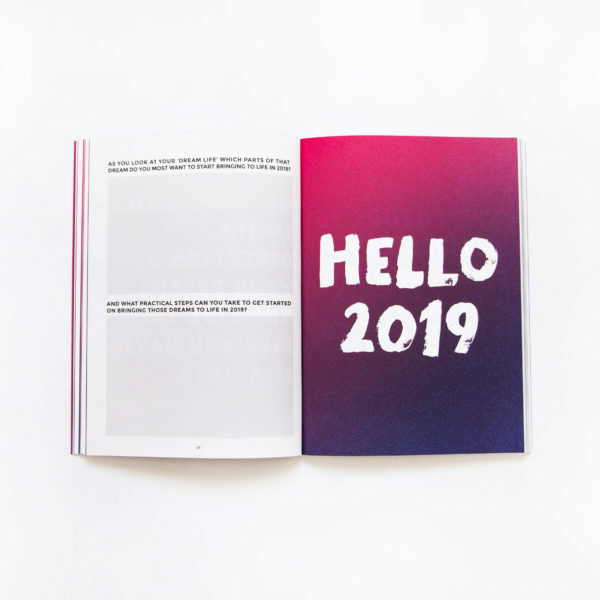 Through a series of questions and exercises, you’ll be guided to get clear on the life you want to live in 2019, the dreams you want to bring to life, and a simple plan of how you’re going to make it all happen. 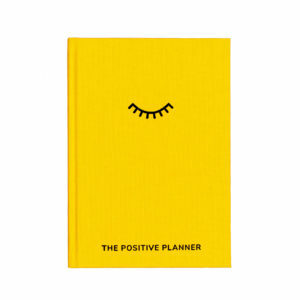 A perfect gift for anyone embarking on a change, with quarterly check-ins to help you keep track throughout the year. 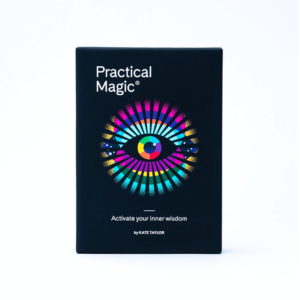 Paperback guided journal, 220 x 158cm, 108pp. 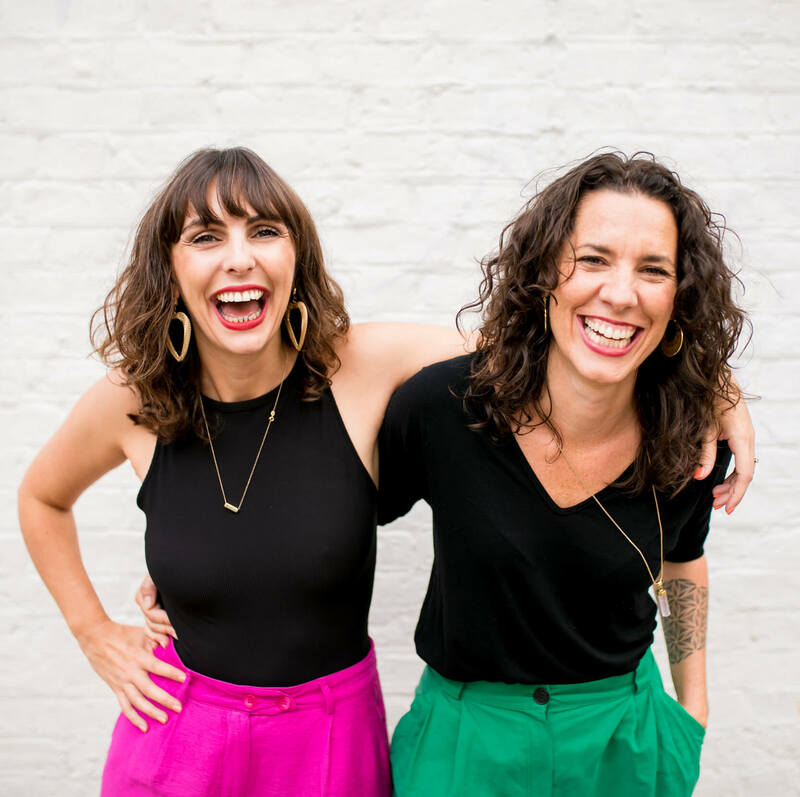 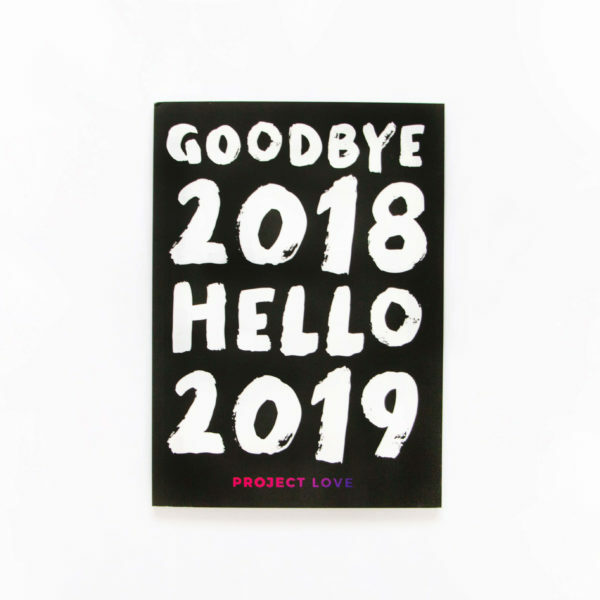 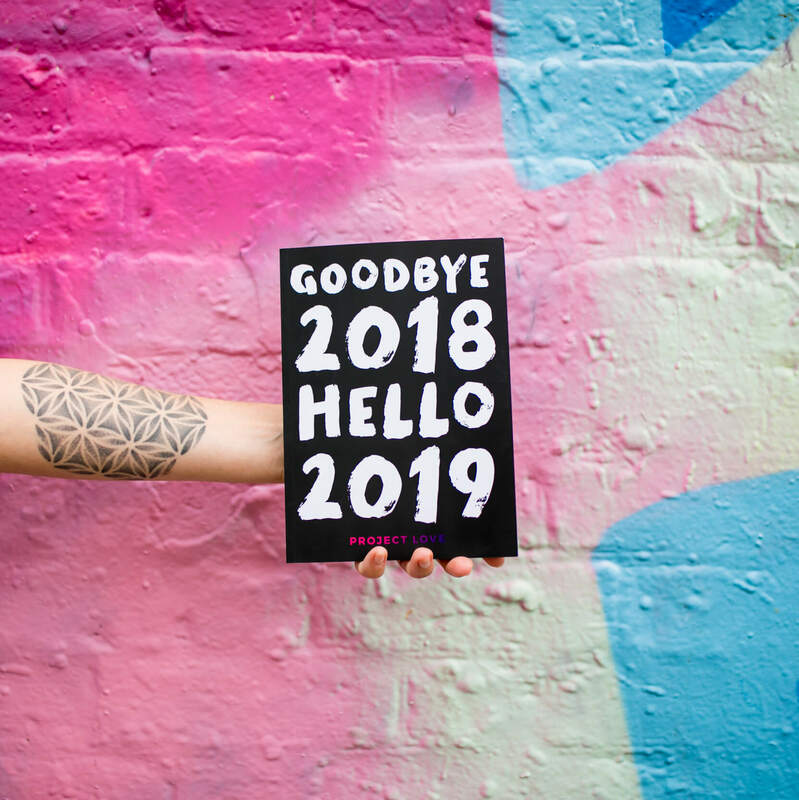 A perfect gift for anyone embarking on a change – Goodbye 2018, Hello 2019 is an end-of-year guide that helps you to say a proper farewell to 2018 as it comes to an end, and to create a vision and a plan for the year to come. 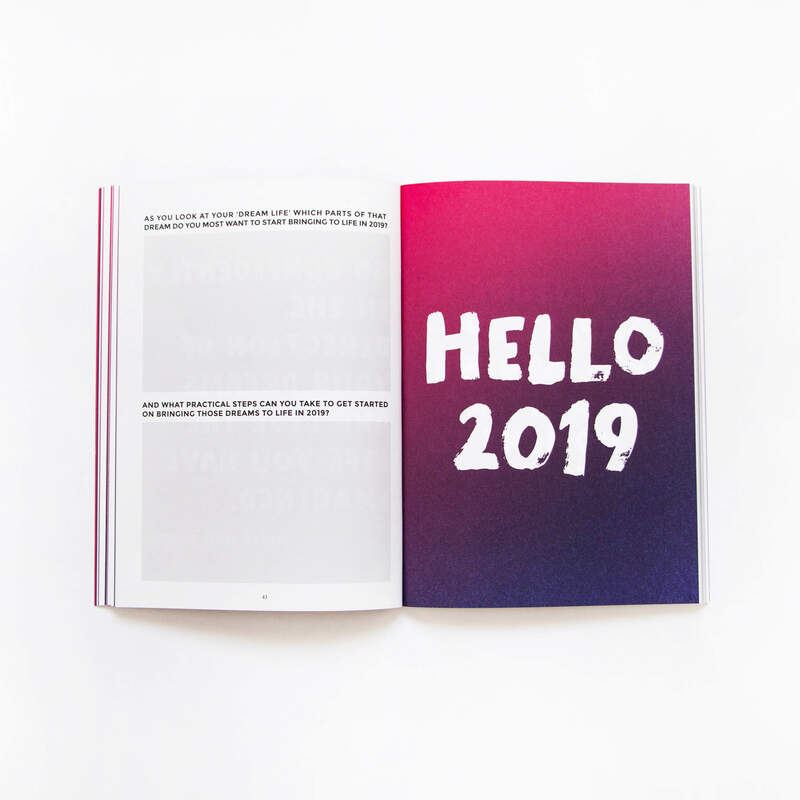 Through a series of questions and exercises, you’ll be guided to get clear on the life you want to live in 2019, the dreams you want to bring to life, and a simple plan of how you’re going to make it all happen. 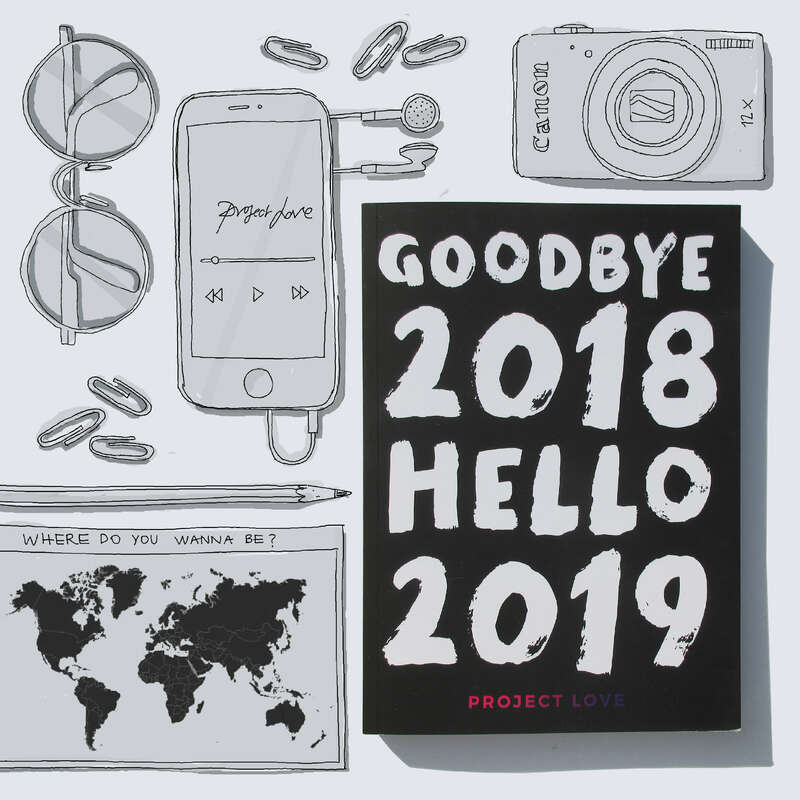 Including quarterly check-ins to help you keep track throughout the year. 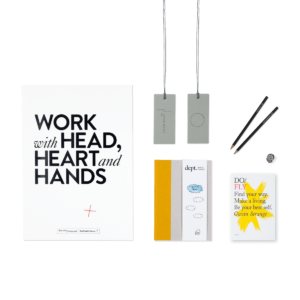 UK post and packaging, standard delivery at £2.70. For returns – please email us at [email protected] quoting your name, address, details of the product and the reason for the return/exchange.